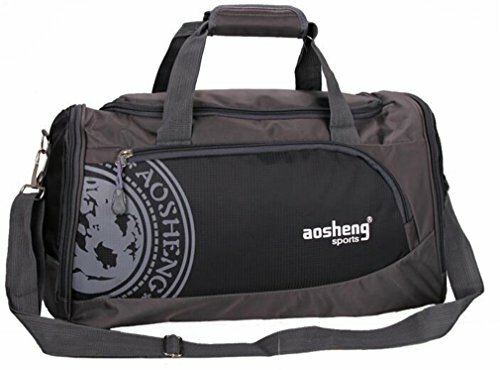 There is enough space to carry all kinds of essential things, such as clothes, umbrella, books, wallet, phone, bottle, glasses, and cards, cellphone, tablet etc, perfect for working, traveling, school, Overnight or weekend trips, also can be used in the daily travel. We will spend 3-5 days to deal with your order after you give it a payment ,then we will ship out it ,which will take 7-15 days to get to your door . If you have any questions about this product by Breadaye, contact us by completing and submitting the form below. If you are looking for a specif part number, please include it with your message.